Everybody has their own choice and preference patterns. Some go in or androids, others for IoS and there are few you have an undefined love for windows. For the people who fall in the latter category we have compiled a list of top 10 best windows phone. With these you can choose the one that best suits your requirement after going through and analyzing all the merits and pitfalls. 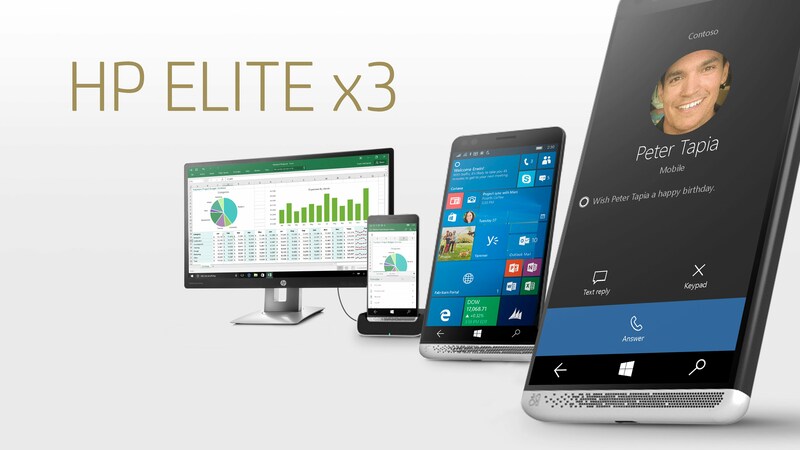 The HP Elite x3 is a perfect blend of high-end specs with a solid design. It is an excellent smartphone possessing a good user experience. The Windows app store is underrated. The battery lasts for quite a long time. At £699 without the lapdock, however, this is not a cheap option. 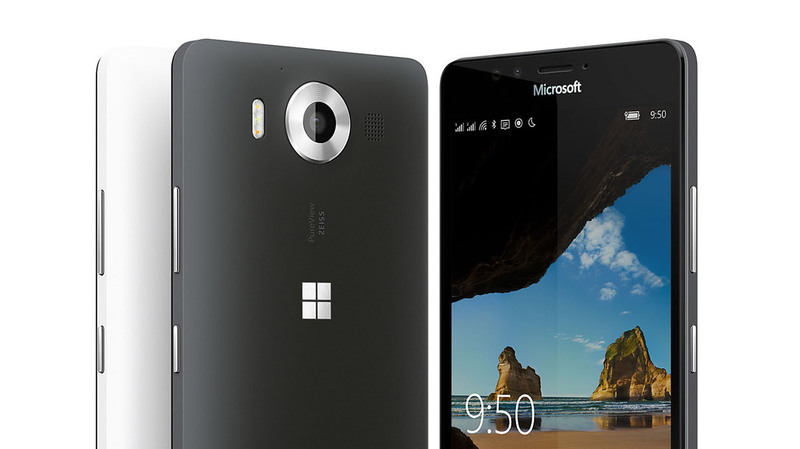 It is the best Windows 10 phone flooded in the market. 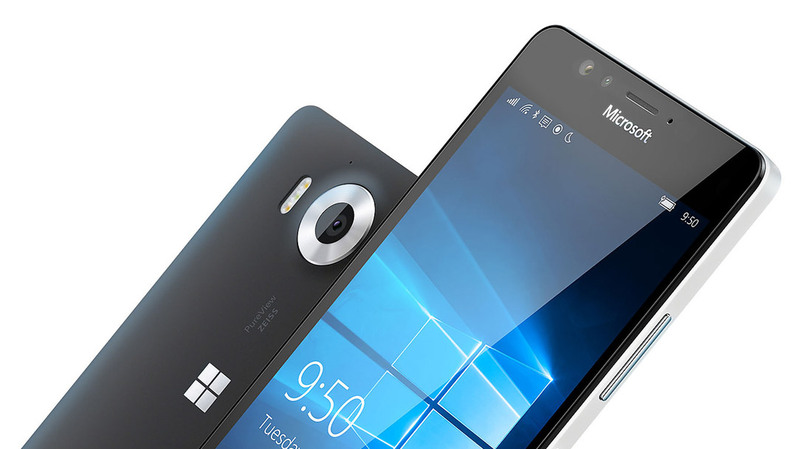 With the features like Continuum and Universal Apps, Lumia 950 XL is an attractive phone. Having a free Display Dock, it is a good dealof the time. As far as the design is concerned, it simply offers a bigger screen and a slightly better processor than the regular model. Despite the bugs and other shortcomings, it will still be a solid choice for few who need the phone. The features like Universal Apps and while Continuum are really appreciable. However, it requires a lot of extra equipment. The OS also suffers bugs. The Lumia 950 has some decent hardware, namely the screen, inside an uninspiring design to offer to you. Unless OS is not your priority there is a lot better in market thar too for less money. 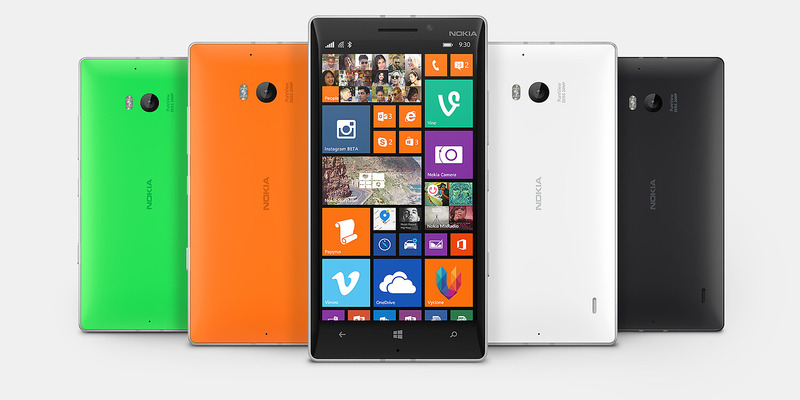 The Lumia 930 possesses a semi-metal design having a decent hardware line-up. The screen and camera are quite good, but it falls short of the additional features. Also, it does not have expandable storage. Though, on the comparative basis, it is a good phone. 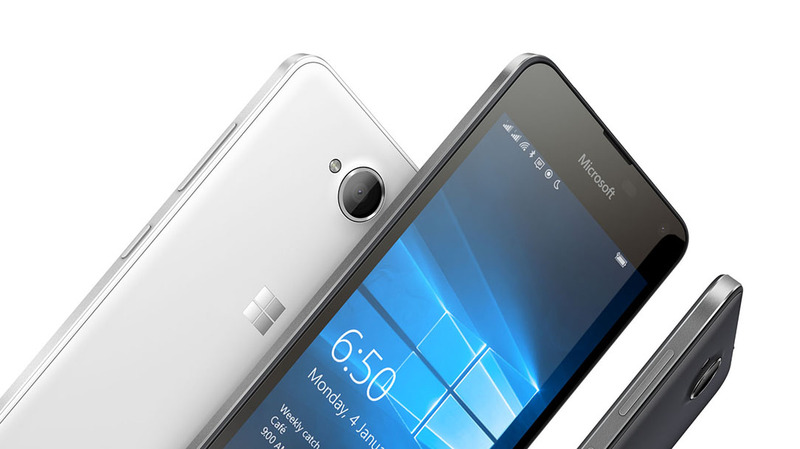 The lightweight Microsoft Lumia 650 is a well-built phone. It has a removable battery and Windows 10 Mobile to offer to you. Though, the phone lacks the performance power. Also, it lacks the software support. These are the two features that business users and power-users crave for. It does not possess a Microsoft Windows Continuum and a crippling Snapdragon 212 chipset. This restricts the limits fluidity, camera performance and display output resolution. Lumia 735 really is an ideal smartphone for selfies. At just £189 it has a lot to give us. Its performance is more than just good. It provides us the add ons like the extras such as microSD support, Qi wireless charging and 4G LTE. Now our eyes are on Lumia Denim to update the camera a bit fast. The Microsoft Lumia 435 isone of the best windows phone that you can buy under £50. 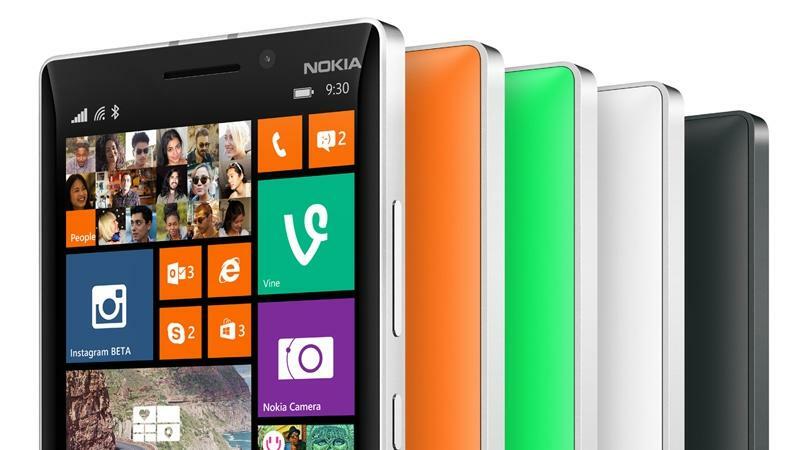 Microsoft claims that the Lumia 435 will get Windows 10 when it is released in the second half of this year. This will make it the cheapest entry point for a Windows 10 computer. 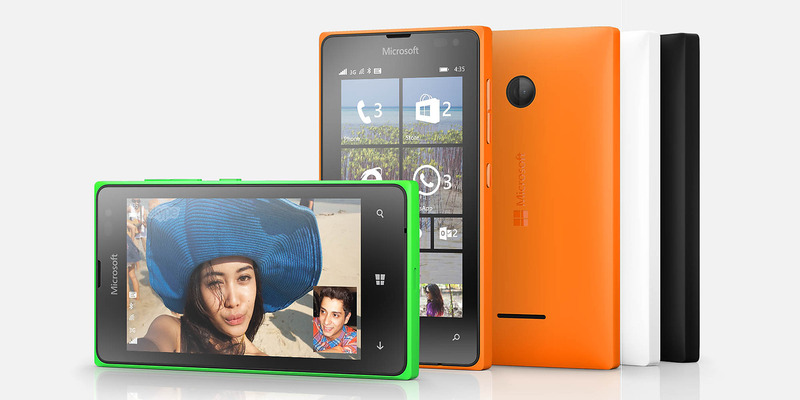 The Microsoft Lumia 640 is an up to date form of Lumia 630. It can rightly be termed as the Moto G of the Windows world having a near-identical spec and a £20 lower price tag. 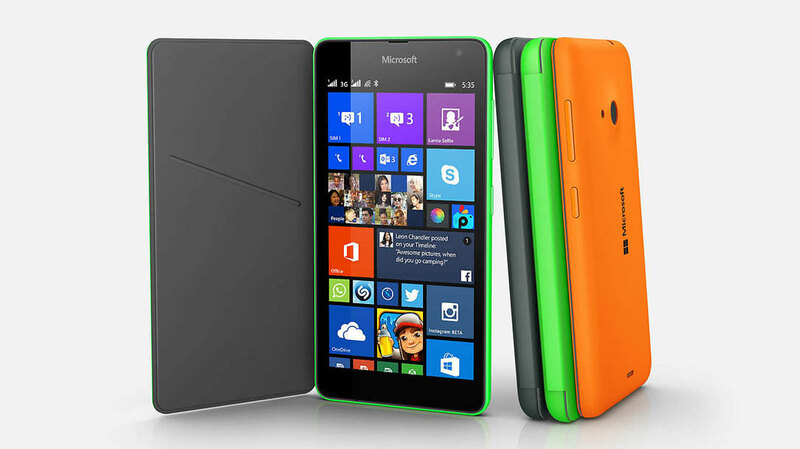 Lumia 535 compromises in a lot of areas to make it a bargain at £100. 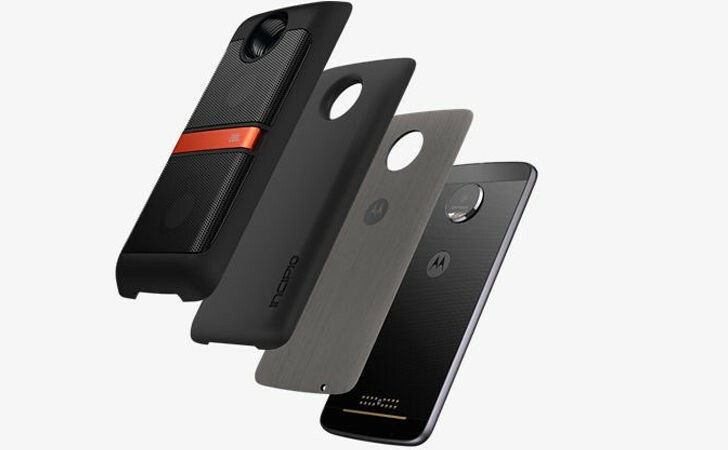 Motorola Moto E or the EE Kestrel is a better opytion for few if they are not obsessed with the windows. This phone is a mediocre performer. The camera is also not that great as you might think. Although it is well priced, nicely built and stylish. Though there are the alternative options but if you have an obsession for a 5in Windows phone then this is a decent option. All of the above listed are the best windows phone that you can buy. All have their own features to offer though some of them suffer serious pitfalls. You can go in for any of the listed options. In my opinion, overall the Lumia 735 is a great phone. A perfect mid-ranger.